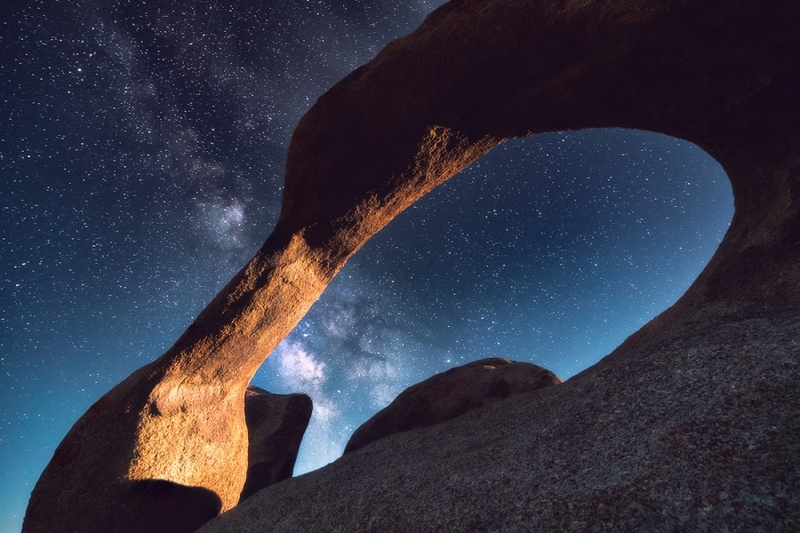 Arriving later than expected I didn't get to explore the Alabama Hills as thoroughly as I would have liked, however I did know that I wanted to photograph this arch under the milky way. I stayed out shooting until 2am and returned to photograph sunrise here at 5am the following morning. Secure your limited edition, Alabama Hills print, 'The Beyond', by selecting your desired print size in the menu to the right.